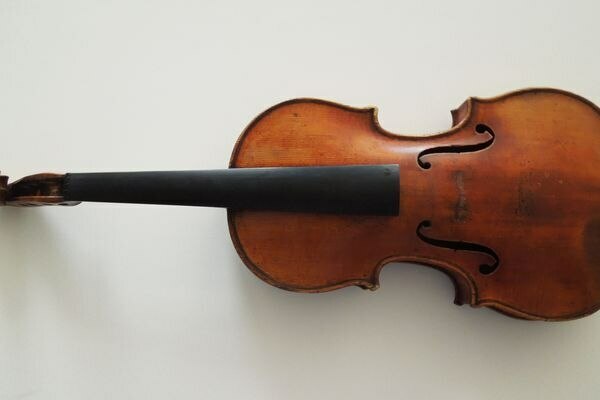 Renowned violinist Roman Totenberg left his beloved Stradivarius in his office while greeting well-wishers after a concert in 1980. When he returned, it was gone. Investigators found no evidence of a shooting after the Washington Navy Yard went on lockdown Thursday because someone reported shots fired in the same building where a gunman killed 12 workers in a rampage two years ago. A team of engineers being advised by an Alaska mountaineering ranger began a daredevil inspection of the Washington Monument today that will include them rappelling down the obelisk to look for damage from last month's earthquake. Bad weather delayed the daredevil work of engineers who will rappel down the Washington Monument for a visual inspection, but tourists who ventured to the earthquake-damaged obelisk on Tuesday were nonetheless treated to a rare sight.